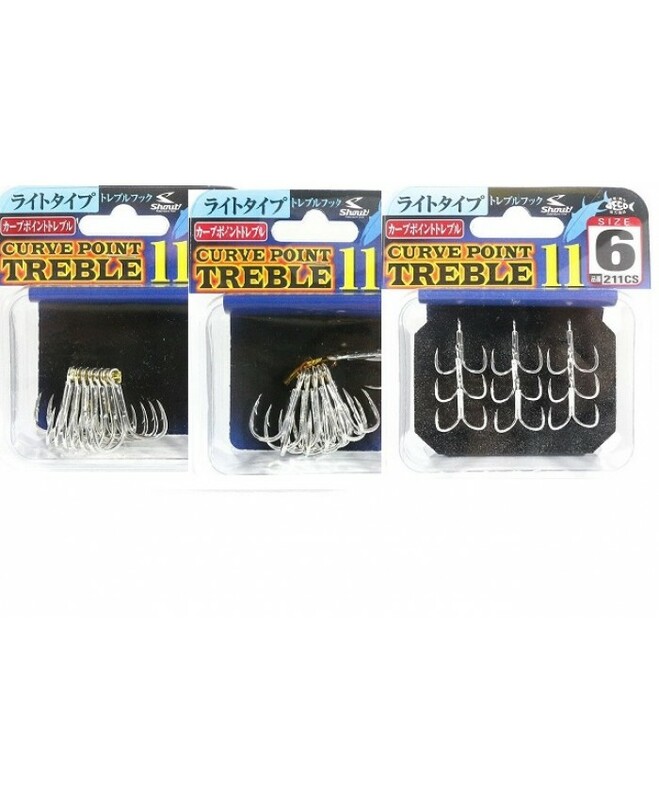 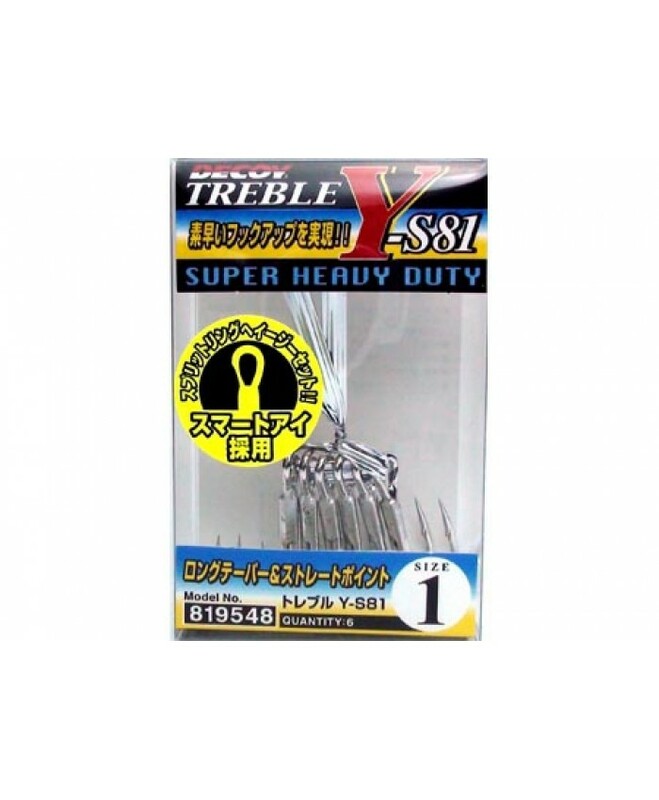 Decoy Treble - Y-S81 -#1 6.бр #1 12.00лв. 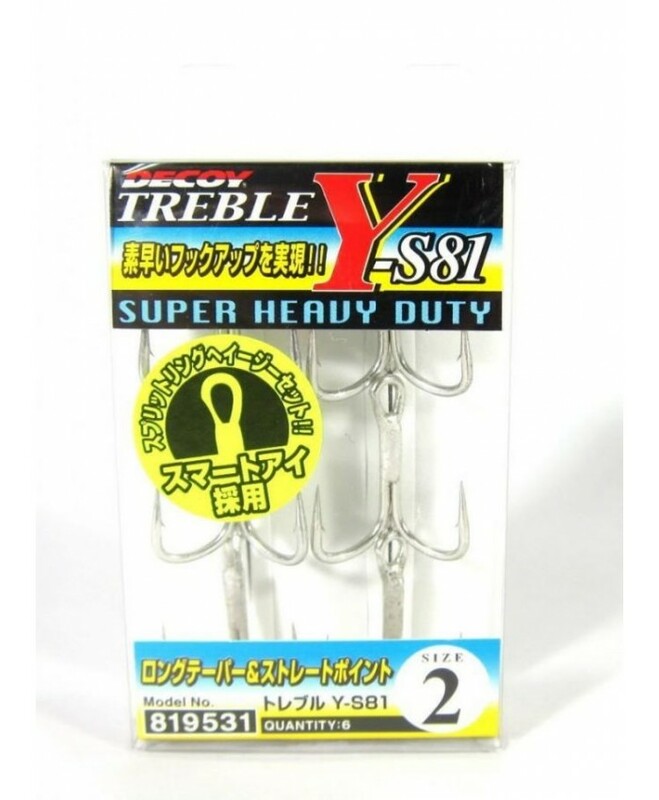 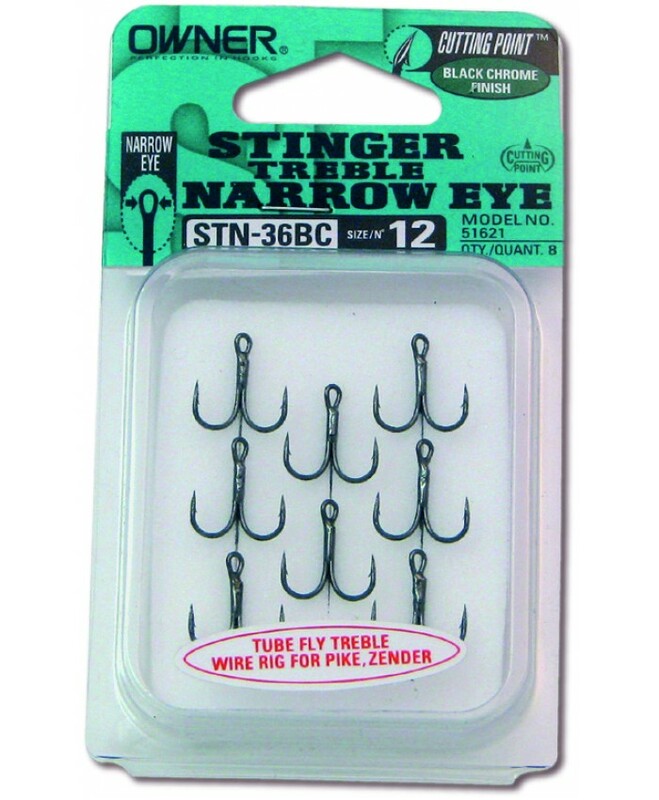 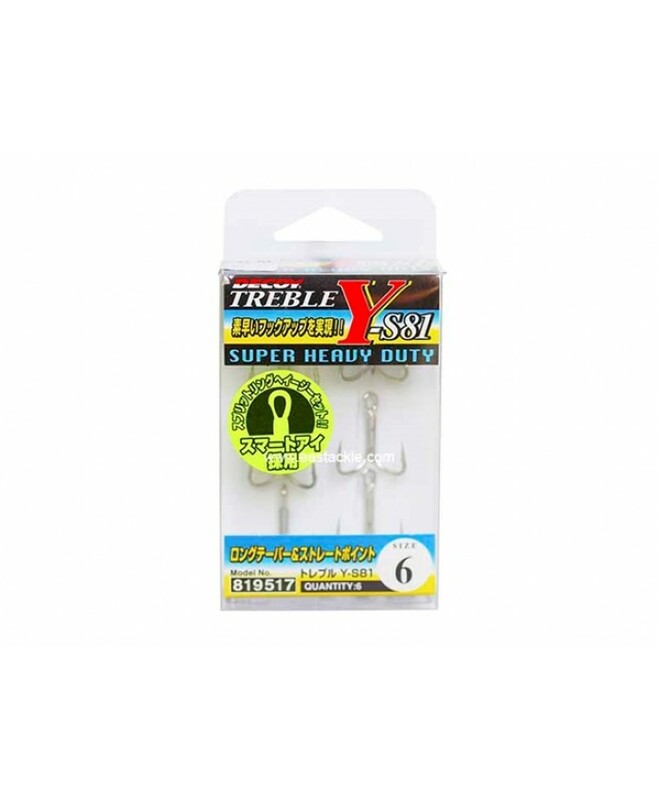 Decoy Treble - Y-S81 -#2 6.бр #2 12.00лв. 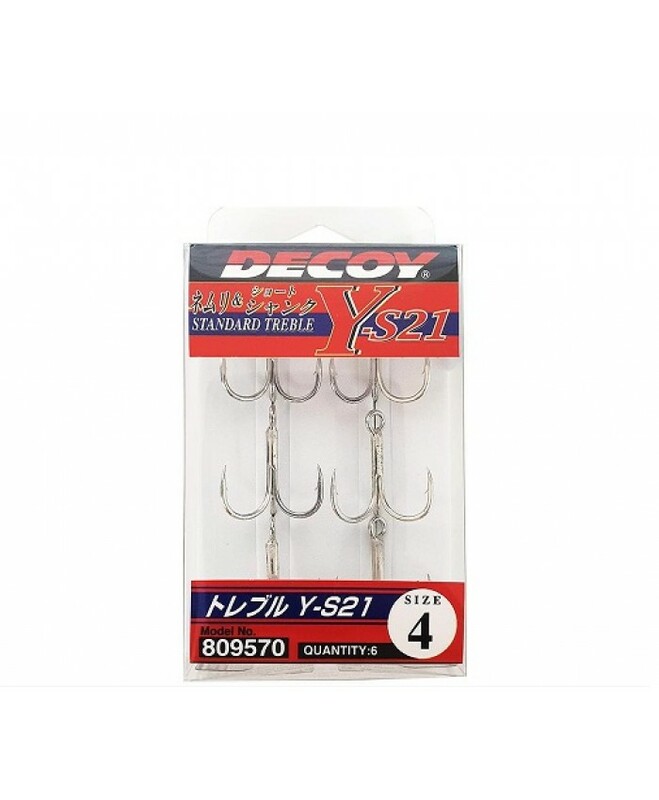 Decoy Treble - Y-S81 -#6 6.бр #6 10.50лв.